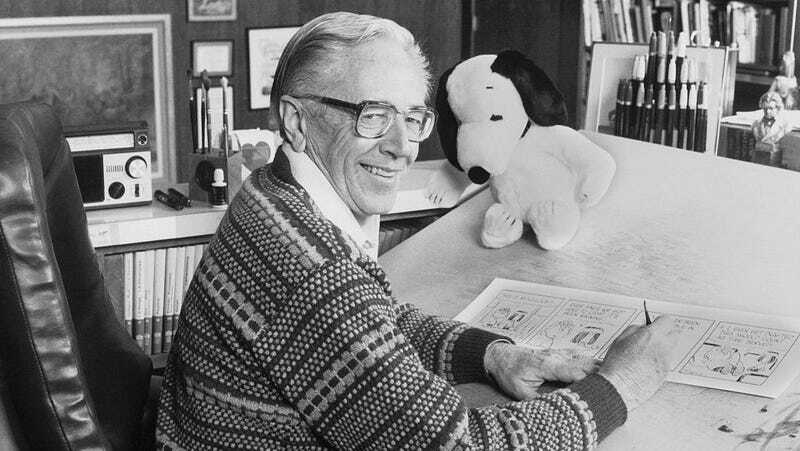 According to The Washington Post’s report, one of Schulz’s drawing tables was inside the home at the time, but things like original Peanuts artwork and memorabilia had previously been moved to the Charles M. Schulz Museum And Research Center, which was founded two years after the beloved cartoonist’s death in 2000. The museum is also in Santa Rosa, and although it’s currently closed indefinitely due to a “lack of power caused by the devastating fires,” Jean Schulz, who serves as president of its board of directors, told The Washington Post it is thankfully undamaged. “I am grateful that the museum in Santa Rosa exists to share the work of this wonderful man with the world,” she said.